Whatâs pleasure without a mix of business? Thatâs how Erika thinks and thatâs how she succeeds. Erika Mason is a workaholic. She admits it. But when her boss offers her a trip of a lifetime, she books a wine tour in Tuscany. Erika has studied the Tuscan Christmas markets and with her new wine shop paired with chocolates; itâs exactly where she needs to go. Then she meets her tour guide, Massimo Conte. His delicious chocolate brown eyes enriched with his Italian accent takes business out of her equation. Two people fall in love. Two others have fooled them. A family affair interrupts Christmas plans. 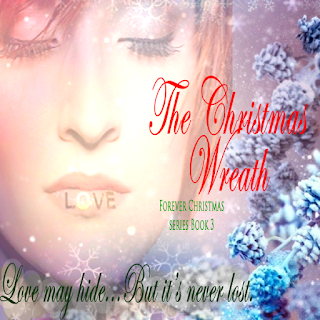 Until one mother is determined to mend broken hearts and set the table for Christmas. Coming Soon for Christmas 2015! Stay tuned for Christmas Treasure! The story of Annie & Ryder will continue, along with a few new residents of Glenville. Holiday preparations and secrets within the small town reveal deception. Catch up with The Christmas Wreath Now! 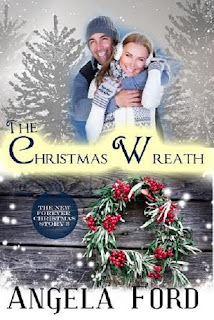 Click here for your copy of The Christmas Wreath!